Let’s begin our journey discovering the territories of Prosecco DOC, located in the North East of Italy and include 4 provinces in Friuli Venezia Giulia (Gorizia, Pordenone, Trieste and Udine) and 5 provinces of Veneto (Belluno, Padua , Treviso, Venice, Vicenza). 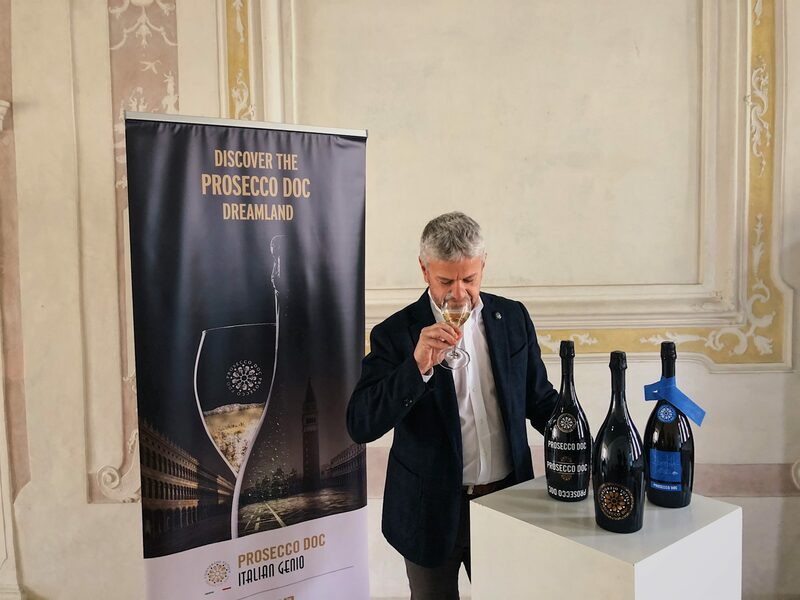 These territories are some of the most beautiful and evocative territories on the Italian peninsula and we spoke with Luca Giavi, Director of the Prosecco DOC consortium to learn more about the region and its famous wine. Prosecco is an appreciated and well-known wine all over the world. What, in your opinion, are the secrets of this success? The secret of Prosecco is found in its distinct characteristics, the immediacy of its floral and fruity scents, its freshness and its pleasantness make it a drinkable and easily combinable wine. I often say that if it were a piece of clothing it would be a pair of jeans, which can be worn in so many different ways. No less important, in my opinion, is the price positioning of Prosecco, not too inexpensive but not exorbitant either , so much so as to be called a “democratic luxury”. The Consortium is involved in many promotional activities abroad, how have those been received thus far? We lead a variety of promotional activities around the world from North America, to Europe, to Russia, passing through China and Japan, and reaching as far as Australia. 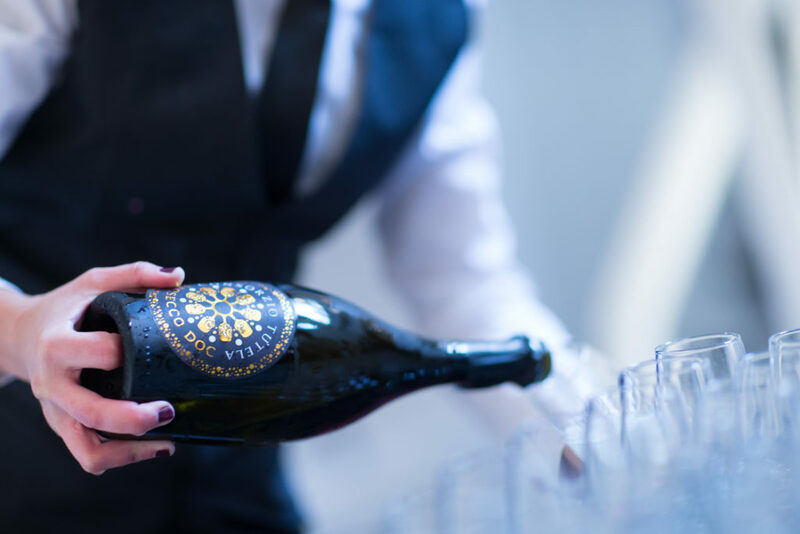 Our most interesting promotional events are ones that include training and information activities aimed at explaining the characteristics of Prosecco. In fact, many people still believe that Prosecco is a category of wine products, synonymous with sparkling wine, and this is not correct! Prosecco is a designation of origin and its main characteristics are determined by the link between the product and the territory that generated it, in terms of land, climate and culture. A culture based in local populations with centuries of winemaking tradition, which have allowed Prosecco to reach worldwide markets. How do different wine cultures affect the promotion of Prosecco DOC? Different wine cultures means that we need to adopt different promotional strategies from country to country. This is determined, on the one hand, by the different degrees of knowledge of our products and by the ability to understand the distinct features of Prosecco. The first aspect is easy to notice as knowledge of Prosecco is very different between countries. The second aspect however is more delicate, I’ll explain with an example; an American consumer is familiar with drinking sparkling wines that are chilled, whereas a Chinese consumer is much more accustomed to drinking room temperature or warm beverages that are typically still, therefore our promotional approach will have to be different in both markets. Speaking specifically about the North American consumer what is it about Prosecco that attracts them to the product? Prosecco, besides being tasted alone, is an excellent accompaniment for food. What are some typical pairings for this wine and have you experimented with dishes from other countries? The versatility of Prosecco makes it so that it can easily accompany a slice of “soppressa” (typical Treviso sausage) or even a plate of sushi. The acidity and the effervescence of Prosecco is also ideally suited to accompany a dish of fish and chips or in the Venetian tradition it has always accompanied the “cicchetti” (typical snack of the venetian bars). The Consortium is now promoting the amazing pairing of Pizza & Prosecco. In Italy, the pizza-making movement is growing, and has an emphasis on improving the quality by using natural and organic ingredients. In this context we believe that pizza and Prosecco can be a truly ideal combination, capable of enhancing the characteristics of both products. Prosecco is experiencing a golden moment right now What are the challenges for the future to continue this momentum? 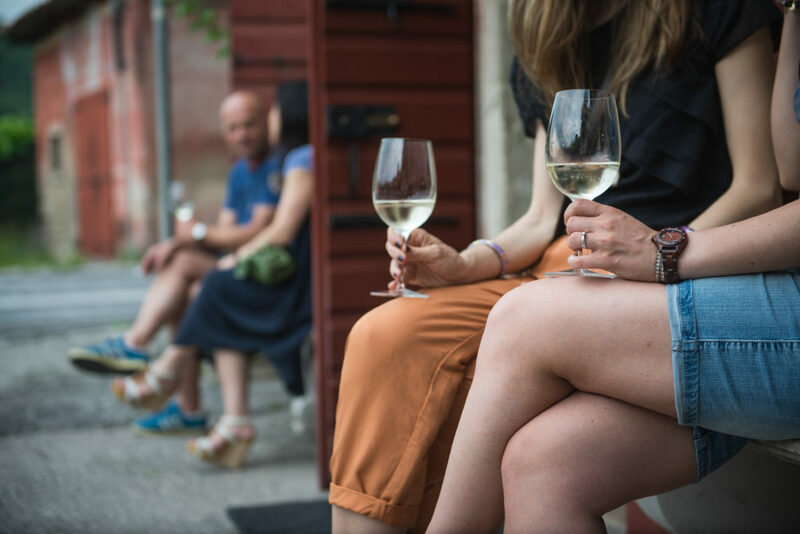 The challenges that await Prosecco for the future will definitely be changing consumer’s perception of what Prosecco DOC is as well as offering greater segmentation of our products in order to better meet the needs of a wider market. We are not looking to change our values ​​but simply creating a more precise characterization of our offerings. Since the mid-thirteenth century the name “Prosech” or “Prosecum”, but also the most common, ‘Prosecco’ have referred to a small town located along the southeastern border of Trieste and to the north with the territory of Duino. To this day, Prosecco remains a small town in the province of Trieste, in the extreme northeast of the Italian peninsula. As for the production of wine on site, the first instances of the tradition are traced back to four specific vineyards. 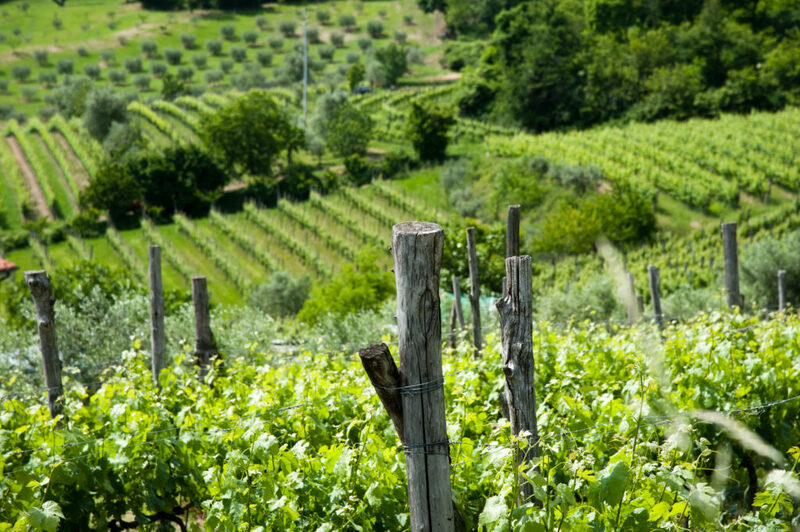 The vineyards are located on the mountain slopes coming down from Prosecco towards the sea, sheltered from cold winds and are grown on marly-arenaceous earth, which are the same conditions used to today to ensure the growth and ripening of the grapes used to make Prosecco DOC.